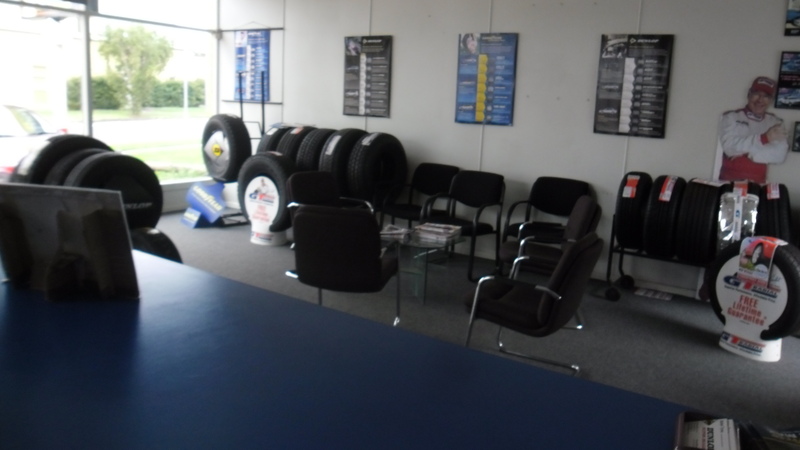 At Better Tyres Nowra we supply and fit quality tyres, wheels, batteries and mechanical parts for cars ,4WDs and light commercial vehicles . We only deal with reliable suppliers that we trust, who stand behind and support their products. To help you with choosing the product that best suits your needs we have listed below the brands we regularly use, just click on the supplier logo for a link to the website for that brand. If you find an item you are interested in, please contact us for further information and current pricing. We do use other brands as well as those listed here, so if you can’t find it give us a call, we may still be able to help.